Senior Hemen Besufekad (right) stands in front of Papa John's, where she worked for the summer, with her coworkers. Need some money for college or new clothes. Why not get a job this summer? 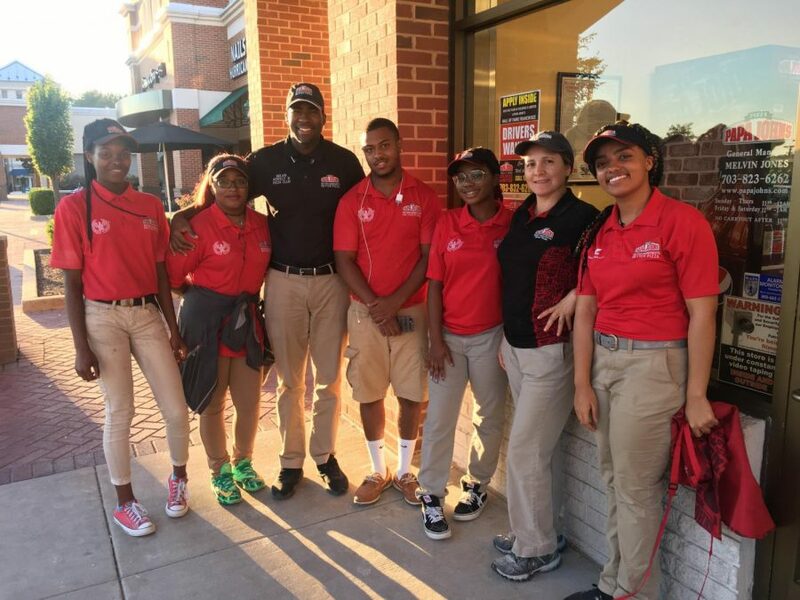 Last summer, senior Hemen Besufekad worked at Papa John’s in Alexandria. Despite the little pay she got, Besufekad was okay with her job. “I didn’t work too much, and I wasn’t trying to make the money for anything serious, so I didn’t mind,” Besufekad said. The application process for her job was quick and easy. The application was like any other basic one. It asked for general information, references, and availability. “If you’ve never had a job before, you shouldn’t freak out about references. They know this is your first job and don’t expect much. 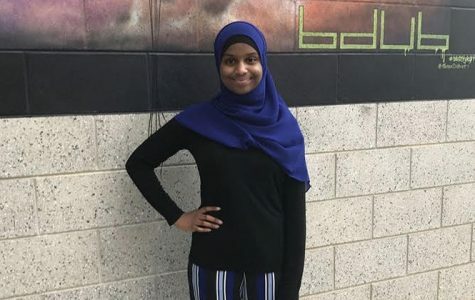 I just put down the extracurriculars that I participate in at school to show my work ethic,” Besufekad said. After she submitted her application, Besufekad received a call from the manager asking to come in for an interview. “The interview was as simple as the application. They asked basic questions: why do you want to work here? Why should we hire you?” Besufekad said. After the interview, the turn around from prospective to employee was quick. The manager called within a few days and offered Besufekad the job. While working, Besufekad dabbled in a bit of everything. “None of the employees really have any specific titles, except for the managers. During my time there, I made pizzas, cleaned up the store, and worked the register,” Besufekad said. When speaking of her summer there, Besufekad seemed indifferent. “It was okay being there. Not perfect, but not terrible. It wasn’t a super fun job. I would have liked a higher wage, but the work wasn’t too hard and the people were decent,” she said. One thing that made the job more enjoyable for Besufekad was the friends she made while she was there. Although she didn’t make much money, Besufekad did put her wages to good use. 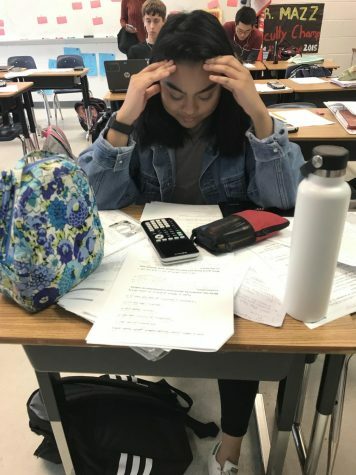 “There isn’t anything that I really need, so I gave all my money to my mom to pay for bills,” Besufekad said. Additionally, Besufekad was grateful for new work experience. “Now I know small skills to use in future jobs,” Besufekad said. For other prospective employees, Besufekad has one piece of advice.